As the people analytics leader in your organization, you are responsible for transforming people data into a unique competitive advantage. You need to figure out what it is about your workforce that makes your business grow, and you need to get leaders across the organization on board with using data to make better employee outcomes happen. How will you do that in 2019? 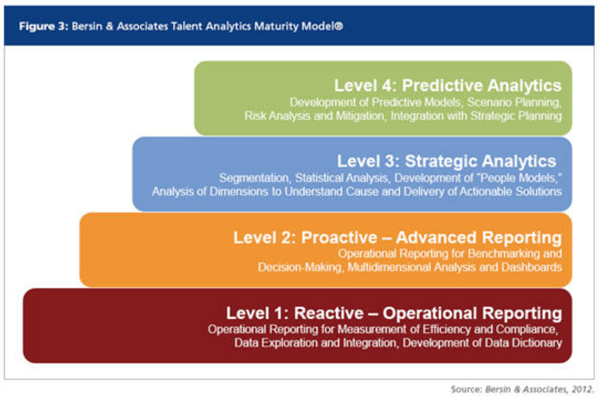 Will you waste another year attempting to methodically climb up the 4 or 5 stages of the traditional analytics maturity model? You know the one. 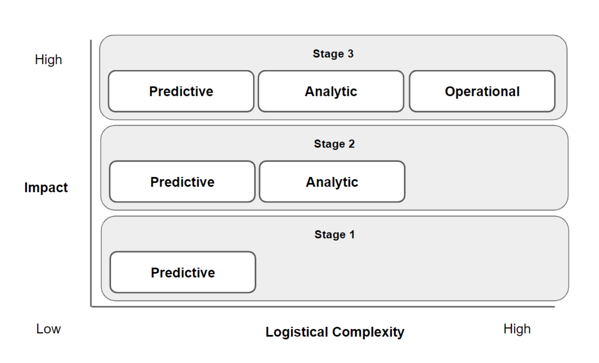 It goes from operational reporting in the lower left, up through a few intermediate stages, and then in the far distant upper right, culminates with predictive models and optimization. Here’s the Bersin & Associates one for reference or flip open your copy of Competing on Analytics (2007) for another (p. 8). The problem with this model is that on the surface it appears to be perfect common sense while in reality, it is hopelessly naive. It requires you to undertake the most far-reaching and logistically challenging efforts first. Then in the magical future, you will have this perfect environment in which to figure out what is actually important. If this were an actual roadmap for an actual road it would say, “Step 1: Begin constructing four-lane highway. … Step 4: Figure out where the highway should go.” It is the exact opposite of the way we have learned to think about business in the last decade. Agile. The Lean Startup. Etc. In fact it is such a perfect inverse of what you should be doing that we can literally turn this maturity model 180 degrees onto its head and discover an extremely compelling way to approach people analytics. Here is the new model. Notice axes. This is a pragmatic view. We are now building impact (y axis) in the context of increasing logistical complexity (x axis). Impact grows as more people are using data to achieve the people outcomes that matter. But, as more and more people engage with the data your logistical burden grows as well. These burdens will manifest themselves in the form of system integrations, data validation rules, metric definitions, and a desire for more frequent data refreshes. From this practical perspective, operational data no longer seems like a great place to start. It’s desirable because it’s the point at which many people in the organization will be engaging with data, but it will require an enormous logistical effort to support. This is a good time to dispense with the notion that operational data is somehow inferior to other forms of data. That it’s the place to start because it’s so simplistic. Actually, your business runs operationally. Amazon’s operational data, for example, instructs a picker in a warehouse to go and fetch a particular package from the shelves at a particular moment in time. That’s just a row of operational data. But it occurs at the end of a sophisticated analytics process that often results in you getting a package on the very same day you ordered it. Operational data is data at the point of impact. Predictive data also looks quite different from this perspective. It’s a wonderful starting point because it is very manageable logistically. And don’t be put off by the fact that I’ve labeled its impact as lower. Remember that impact in this model is a function of the number of people using your data. The impact of your initial predictive models will be felt in a relatively small circle of people around you, but it’s that group of people that will form your most critical allies as you seek to build your analytics program. Ah. Wouldn’t that feel nice to say? Next, you begin taking steps to better organize your data and add new data sets. This takes more logistical effort so you will engage your next group of allies: HR system owners and IT managers. Because they are not fools, they will be a little skeptical at first. Specifically, they’re going to ask you what data you need and why it’s worth going after. If you’re operating under the old model, you won’t really know. You might say, “All of it.” They won’t like that answer. Or maybe you’ll be tempted to get some list of predefined KPIs from an article or book. That’s safer, but you can’t really build a uniquely differentiating capability for your organization that way. You’re just copying what other people thought was important. If you adopt our upside down model, on the other hand, you’ll have a perfectly good answer for the system owners and IT folks. You’ll say, “I’ve run a few hundred models and we know that this manageable list has the data elements that are the most valuable. These data points help us predict X. I’d like to focus on those. How’s that for a first two months of 2019? You’re showing progress to your execs. Your internal partners are on board. You are building momentum. The more allies you win, the more logistical complexity you can take on. At this stage people have reason to believe in you and share resources with you. 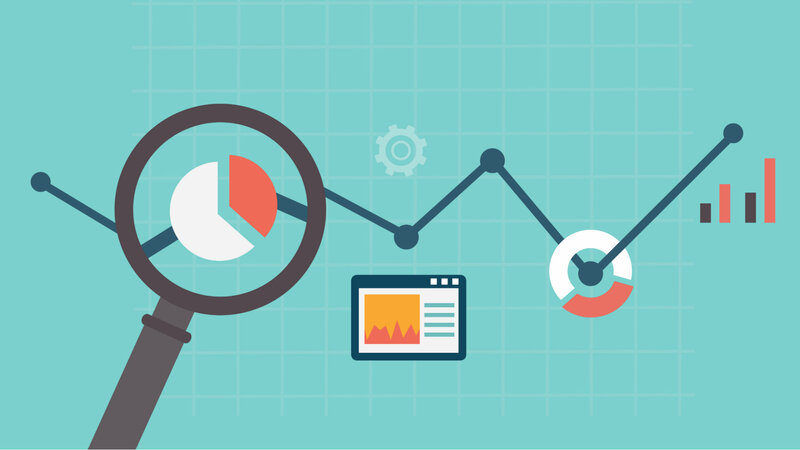 Finally, you’re ready to get your operational data right. In the old world this meant something vague like being able to measure everything and having all the data validated and other unrealistic things. In the new world it means delivering operational data at the point of impact. In the old world you’d say, “Hey HRBP or line manager, here are all these reports you can run for all this stuff.” And they would either ignore them or find legitimate faults with them. In the new world, you say, “Hey HRBP or line manager, we’ve figured out how to predict X. We know that X is (good | bad) for your operations. We’ve rolled out some executive dashboards to track trends around X. Based on all that, we’ve invested in technology and process to get this data delivered to you as well. X can be many things. Maybe it’s a list of entry-level employees likely to promote two steps based upon factors identified in the model. Maybe it’s a list of key employees at high risk of termination based. Maybe it’s a ranking of employee shifts with a higher risk of a safety incident. Whatever it is for your business, you will be ready to roll it out far and wide because you’ve proven the value of data and you’ve pragmatically built a network of allies who believe in what you are doing. And the reason you’ll be in that position is because you turned your tired old analytics maturity model on it’s head and acted the way an agile business leader is supposed to act. Ok Phil, you say, that’s a nice story but it’s impossible. We can’t START with prediction. That’s too advanced. Back when these maturity models were first developed, I’d say that was true. The accessibility of data science has changed a lot in ten years. We are all more accustomed to talking about models and predictive results. More to the point, as the product evangelist at One Model I can tell you with first-hand confidence that you can, in fact, start with prediction. 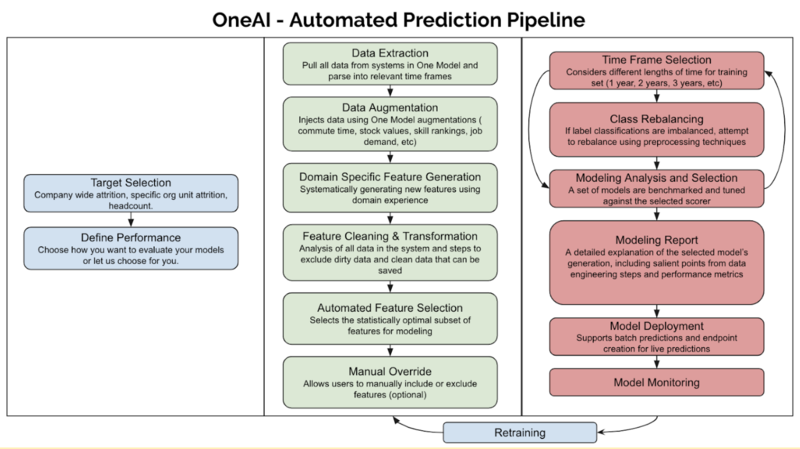 One Model’s One AI product offering ingests sets of data and runs them through a set of data processing steps, producing predictive models and diagnostic output. Here’s the gory details on all that. Scroll past the image and I’ll explain. Basically there’s a bunch of time consuming work that data scientists have to do in order to generate a model. This may include things like taking a column and separating the data into multiple new columns (One Hot Encoding) or devising a strategy to deal with missing data elements, or checking for cheater columns (a column like “Severance Pay” might be really good at predicting terminations, for example). There’s likely several ways to prepare a data set for modeling. After all that, a data scientist must choose from a range of predictive model types, each of which can be run with various different parameters in place. This all adds up to scrubbing, rescrubbing, running and re-running things over and over again. If you are like me, you don’t have the skill set to do all of that effectively. And you likely don’t have a data scientist loitering around waiting to grind through all of that for you. That’s why in the past this sort of thing was left at the end of the roadmap-- waiting for the worthy few. But I bet you are pretty good at piecing data sets together in Excel. 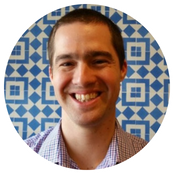 I bet you’ve handled a vlookup or two on your way to becoming a people analytics manager. Well… all we actually need to do is manually construct a data set with a bunch of columns that you think might be relevant to predicting whatever outcome you are looking for. Then we feed the data into One AI. It cycles through all the gnarly stuff in the image above and gives you some detailed output on what it found. This includes an analysis of all the columns you fed in and also, of course, the model itself. You don’t need to be able to do all the stuff in that image. You just need to be able to read and digest the results. And of course, we can help with that. Now, the initial model may not have great precision and recall. In other words, it might not be that predictive but you’ll discover a lot about the quality and power of your existing data. This exercise allows you to scout ahead, actually mapping out where your roadmap should go. If the initial data you got your hands on doesn’t actually predict anything meaningful in terms of unique, differentiating employee outcomes-- then it’s damn good you didn’t discover that after three years of road building. 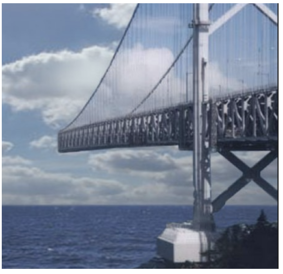 That would be like one of those failed bridges to nowhere. Don’t do that. Don’t make the next phase of your career look like this. 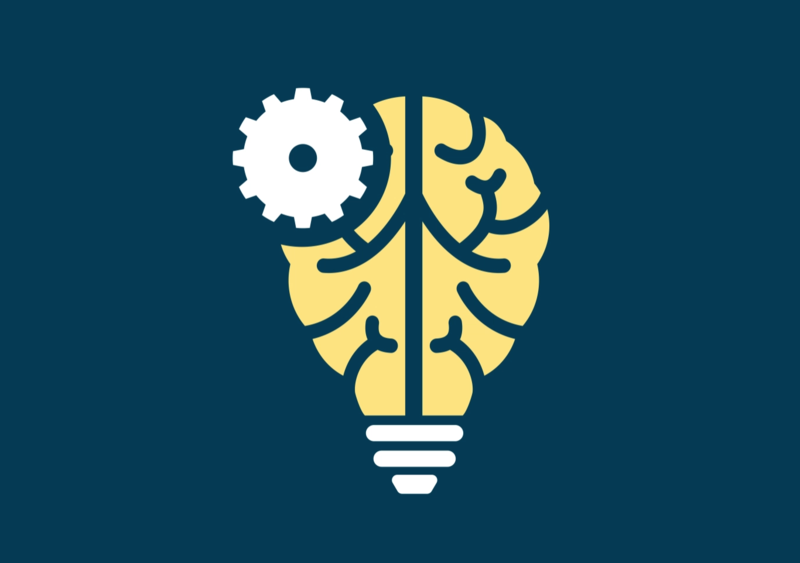 We’ve dramatically lowered the costs of exploring the predictive value of your data through machine learning. Get your hands on some data. Feed it into One AI. If it’s predictive, use those results to build your coalition. If the initial results are not overly predictive, scape together some more data or try a new question. Iterate. Be agile. Be smart. Sometimes you have to stand on your head for a better view. How can I follow Phil's advice and get started? 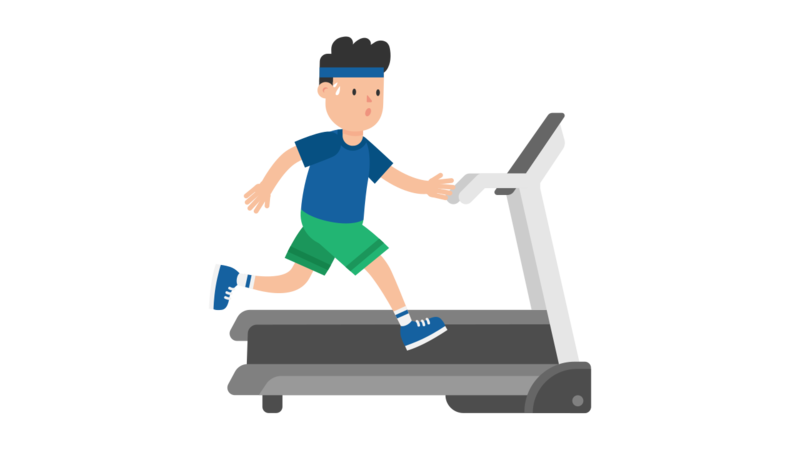 One Model's One AI - Trailblazer quick-start program allows you to get started with predictive analytics now. Want to learn more?